Dr. Kolbaba Interviewed On Coast To Coast AM Radio with George Noory! — Amazon Best Seller! Dr. Kolbaba Interviewed On Coast To Coast AM Radio with George Noory! WOW! 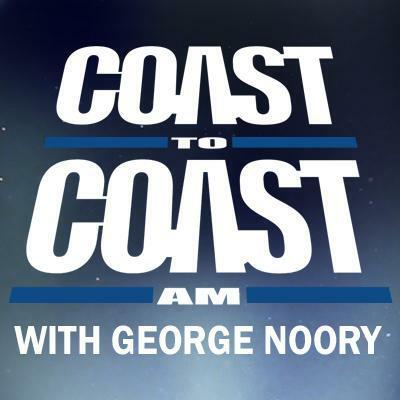 What an honor to be interviewed by George Noory on Coast to Coast AM radio! Coast to Coast AM airs on more than 600 stations in the U.S., as well as Canada, Mexico and Guam! It is the most listened to overnight radio program in North America. Older PostIs There A Higher Power That Participates In Our Daily Lives?